Description: See more cell phone cases here click on our our sister site to design and order yours! 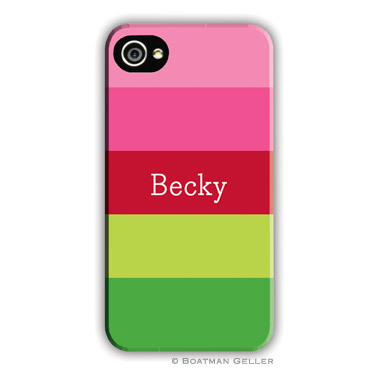 Personalize your cell phone with these stylish, customized cell phone covers. This design allows you to choose a single initial, monogram or name in a color and font of your choice. Great gift for anyone with a cell phone! These phones take 2-3 weeks, please allow time! This Cell case may come in 3 models: Regular (a simple cover for the phone) Case available for iPhones, Blackberry and Samsung Galaxy, Tough (gives the phone better protection; only available for iPhone 3G/3Gs/4/4s models only) and ID (allows one to carry a credit card and ID; only available for iPhone 4/4s models).